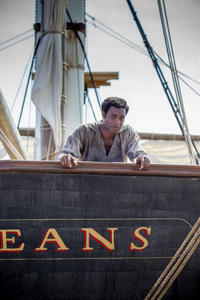 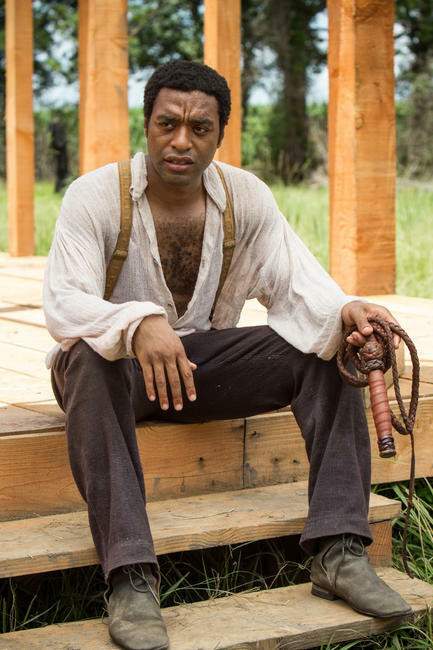 Chiwetel Ejiofor as Solomon Northup in "Twelve Years a Slave." Sarah Paulson as Mistress Epps and Lupita Nyong'o as Patsey in "Twelve Years a Slave." 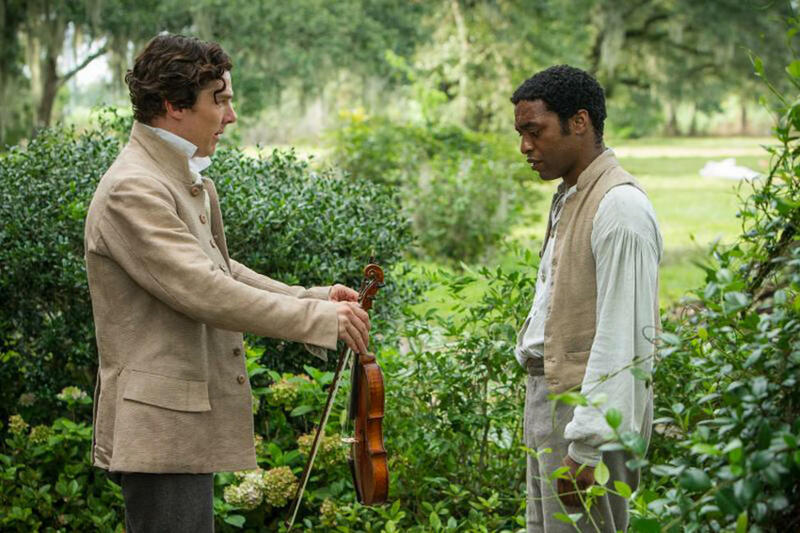 Benedict Cumberbatch as William Ford and Chiwetel Ejiofor as Solomon Northup in "Twelve Years a Slave." 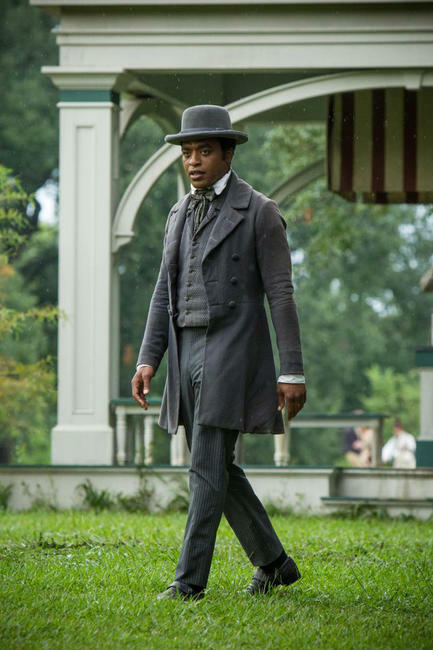 Chiwetel Ejiofor as Solomon Northup and Michael Fassbender as Edwin Epps in "Twelve Years a Slave." 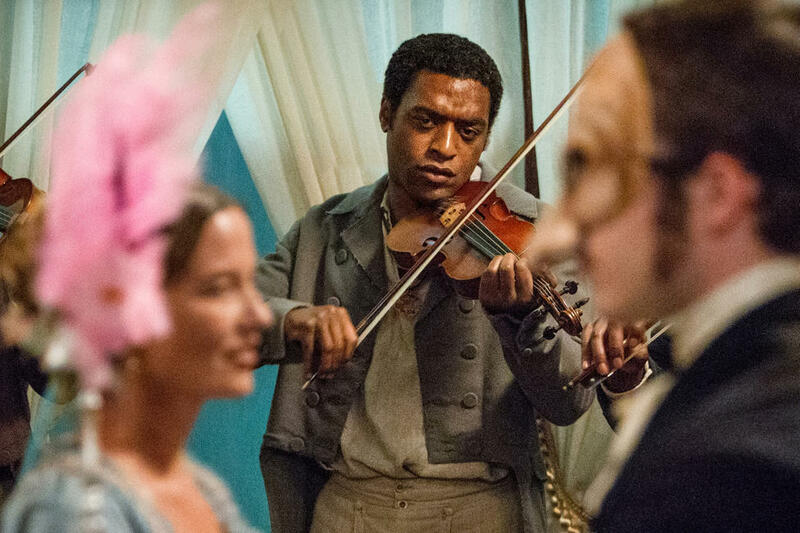 Michael Fassbender as Edwin Epps, Lupita Nyong'o as Patsey and Chiwetel Ejiofor as Solomon Northup in "Twelve Years a Slave." 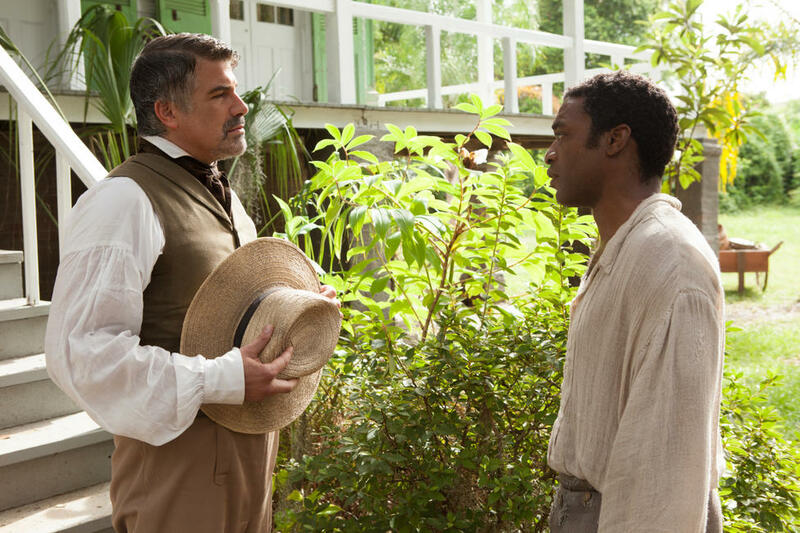 A scene from "Twelve Years a Slave." 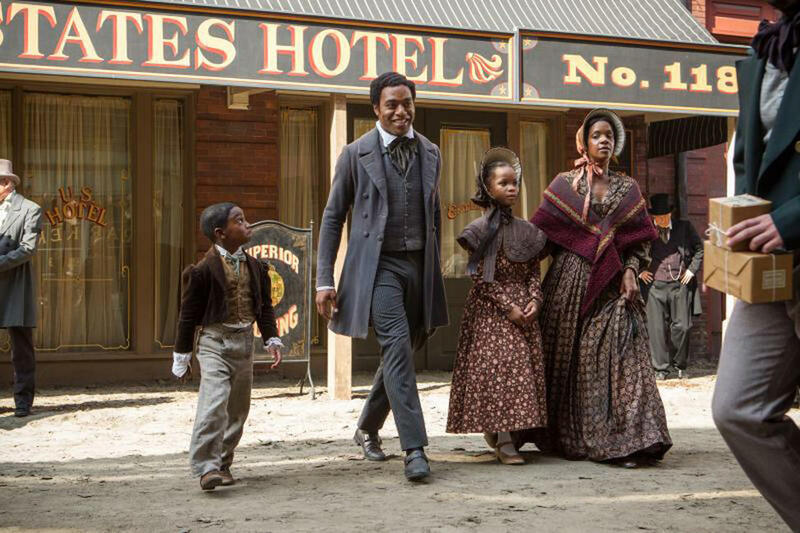 Chiwetel Ejiofor as Solomon Northup and Quvenzhane Wallis as Margaret Northup in "Twelve Years a Slave." 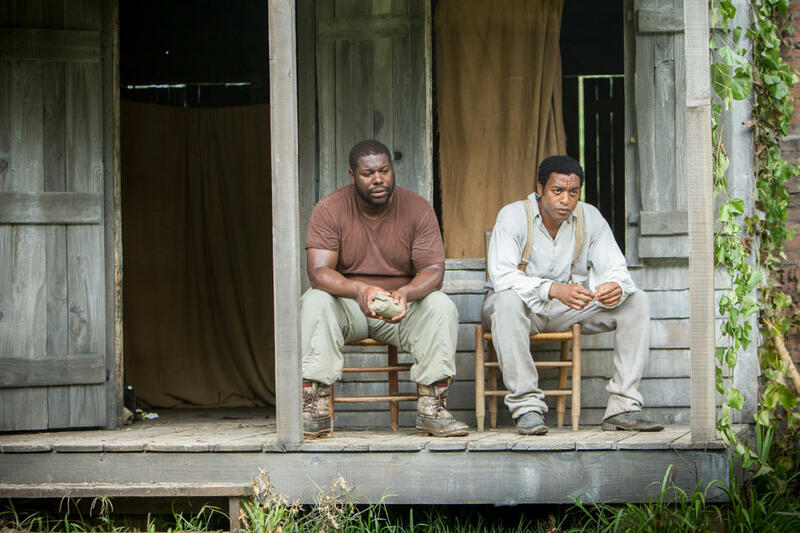 Scoot McNairy, Chiwetel Ejiofor and Taran Killam in "Twelve Years a Slave." 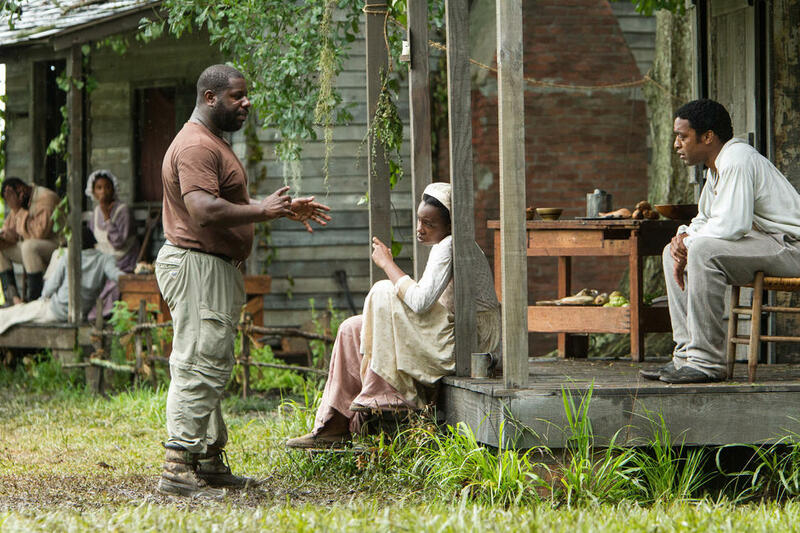 Steve McQueen, Adepero Oduye and Chiwetel Ejiofor on the set of "Twelve Years a Slave." 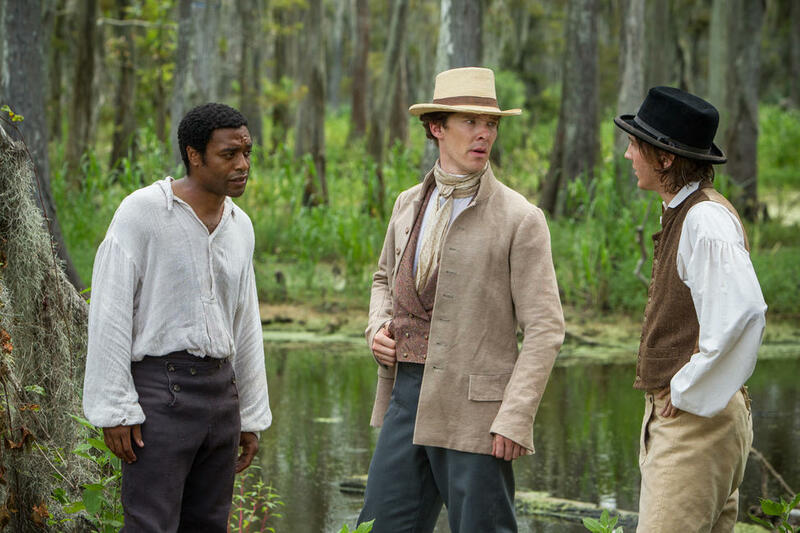 Chiwetel Ejiofor, Benedict Cumberbatch and Paul Dano in "Twelve Years a Slave." 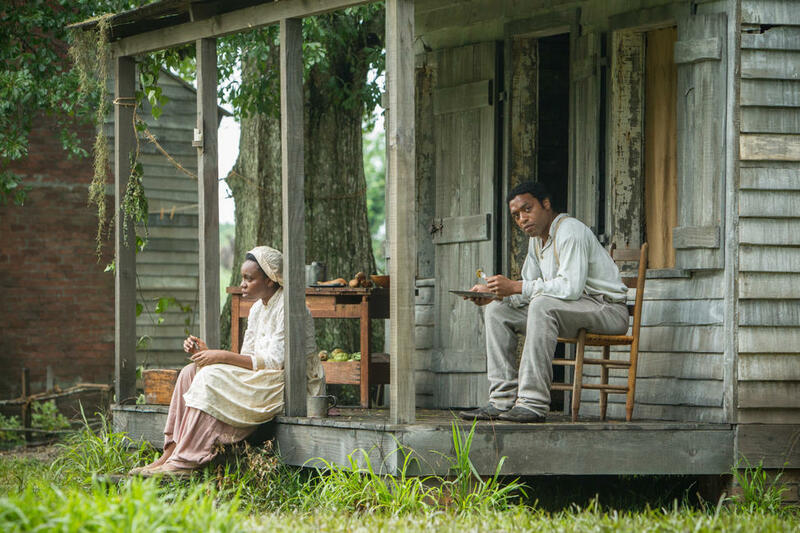 Lupita Nyong'O and Chiwetel Ejiofor in "Twelve Years a Slave." 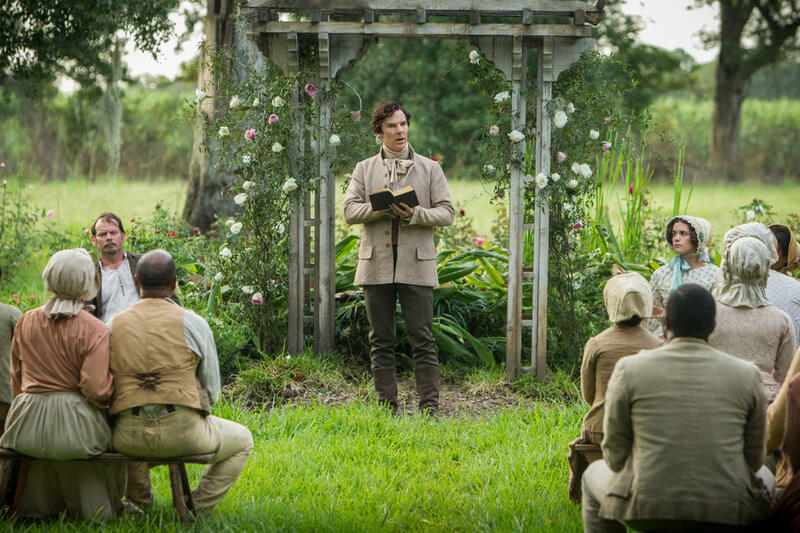 Benedict Cumberbatch as Master Ford in "Twelve Years a Slave." 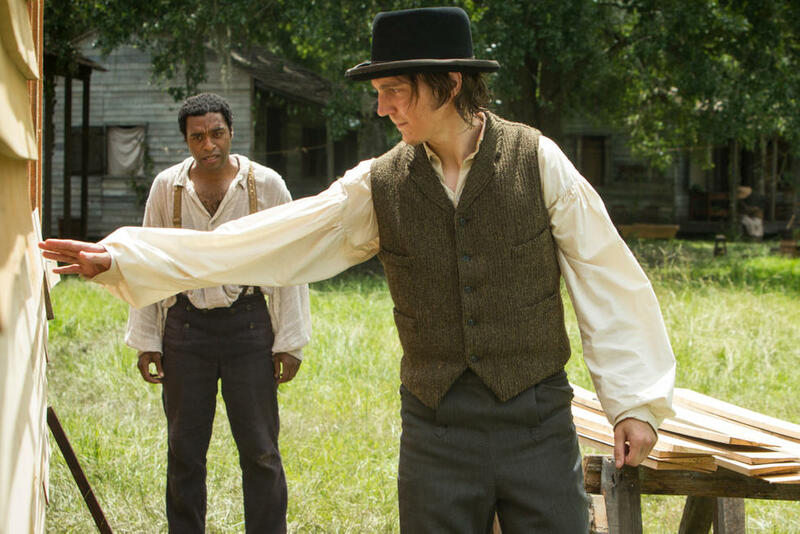 Sarah Paulson as Mistress Epps and Michael Fassbender as Edwin Epps in "Twelve Years a Slave." 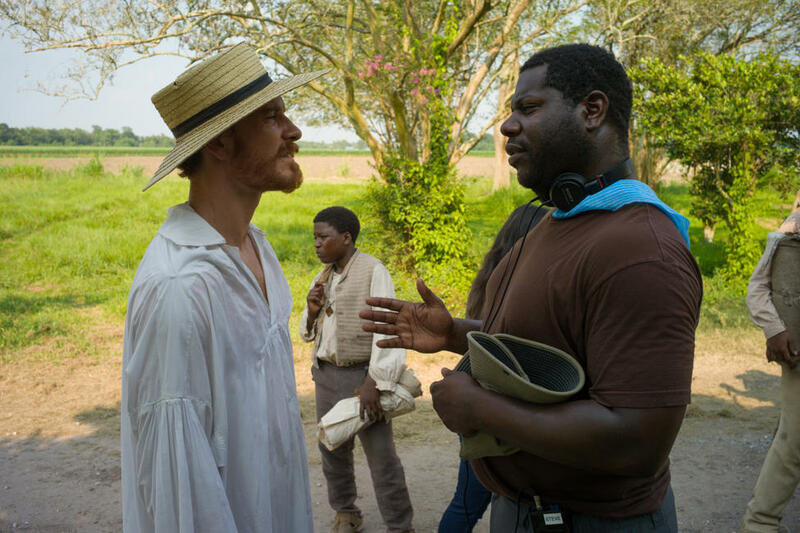 Michael Fassbender and director Steve McQueen on the set of "Twelve Years a Slave." 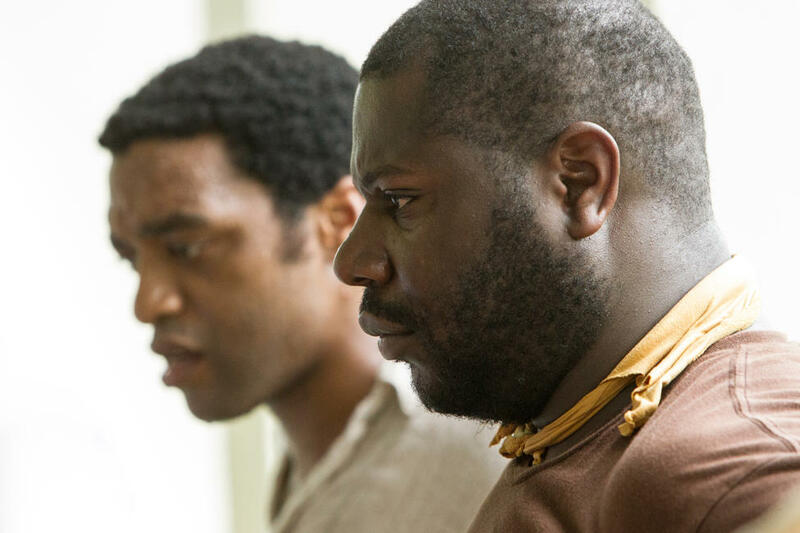 Director Steve McQueen and Chiwetel Ejiofor on the set of "Twelve Years a Slave." 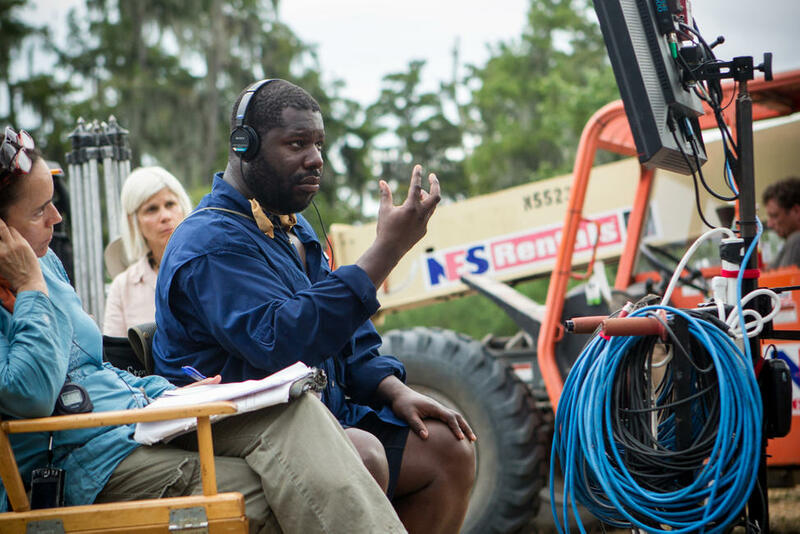 Director Steve McQueen on the set of "Twelve Years a Slave." 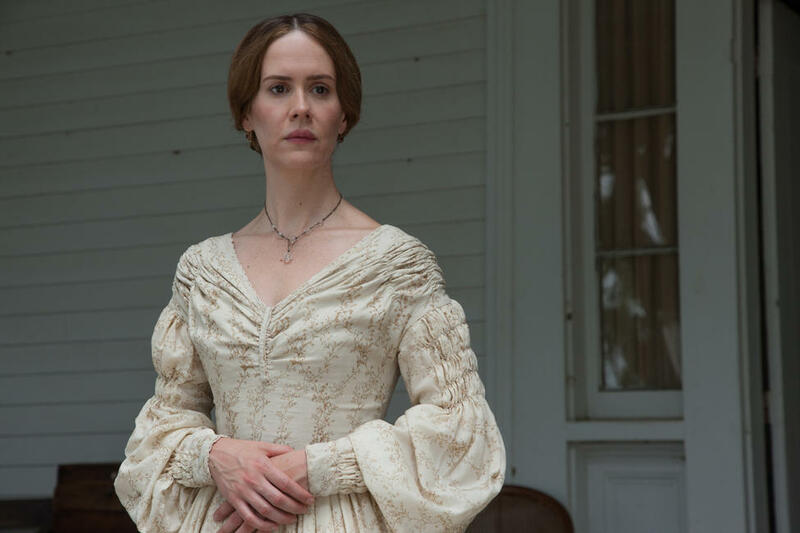 Sarah Paulson as Mistress Epps in "Twelve Years a Slave." 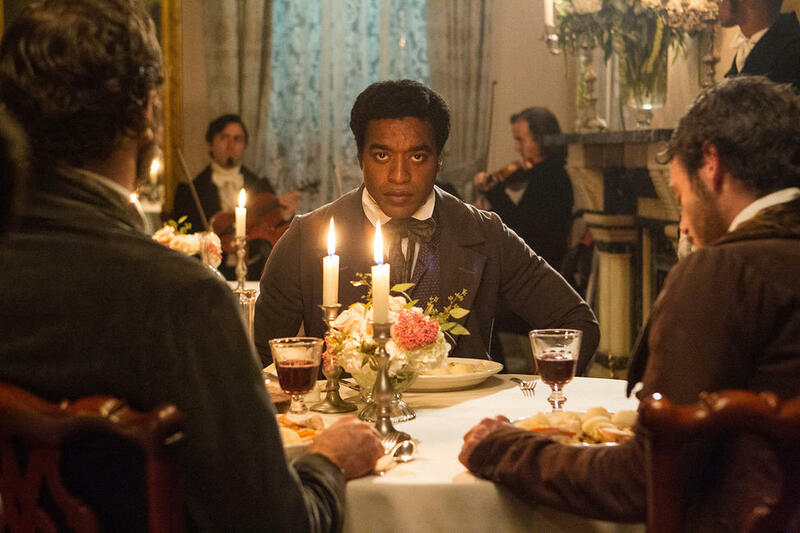 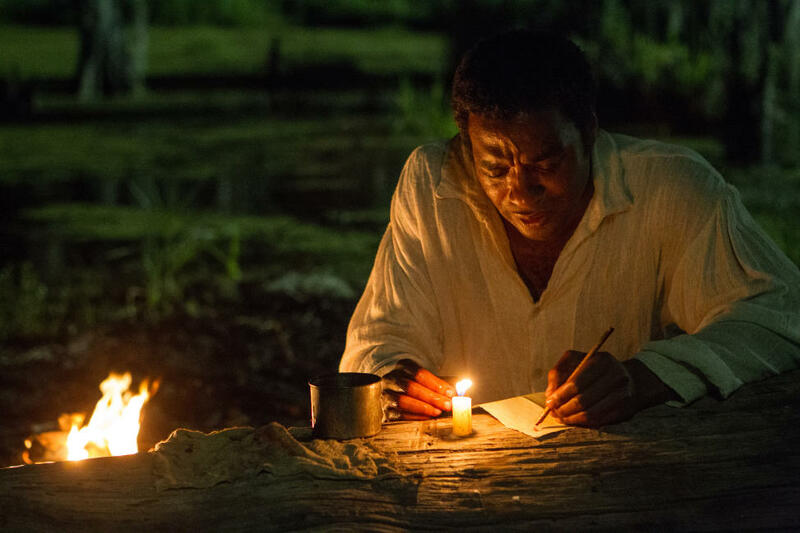 Chiwetel Ejiofor as Solomon Northup and Paul Dano as Tibeats in "Twelve Years a Slave." 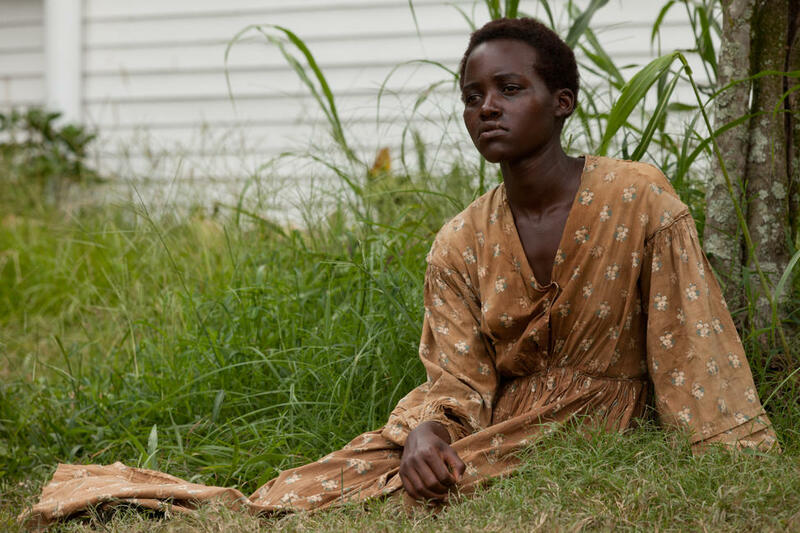 Lupita Nyong'o as Patsey in "Twelve Years a Slave." 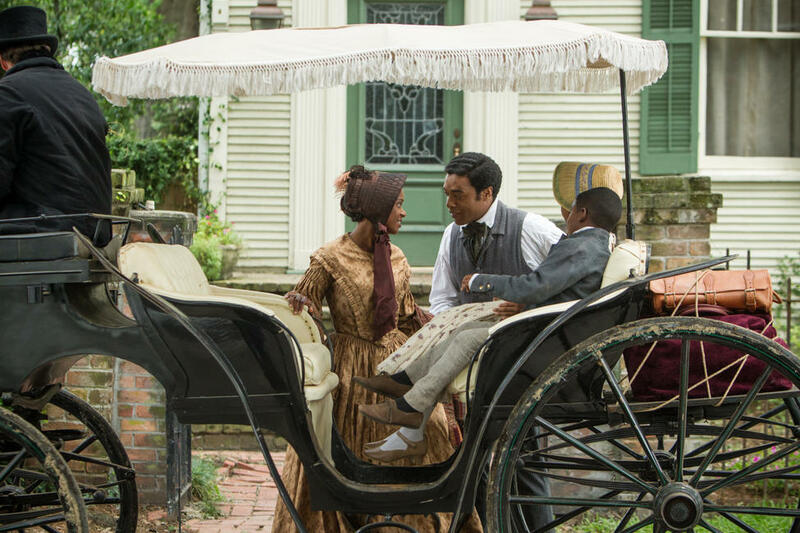 Adepero Oduye and Chiwetel Ejiofor in "Twelve Years a Slave." 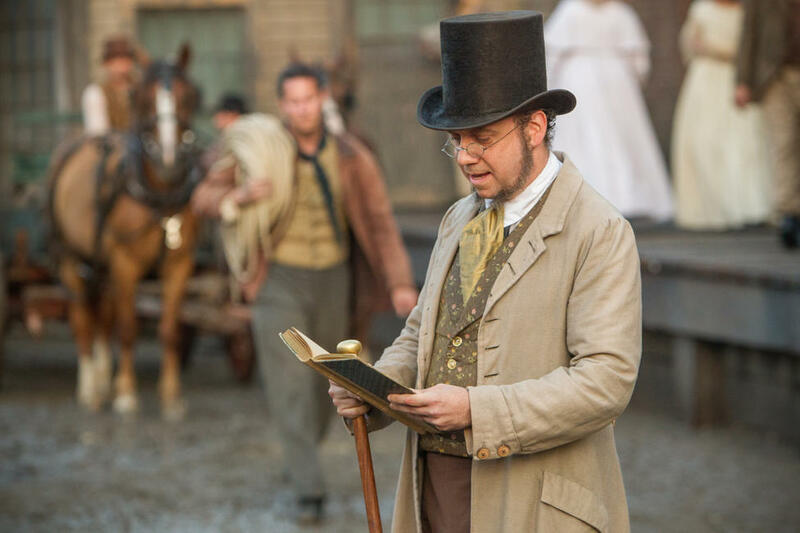 Paul Giamatti as Freeman in "Twelve Years a Slave." Michael Fassbender as Edwin Epps and Sarah Paulson as Mistress Epps in "Twelve Years a Slave." 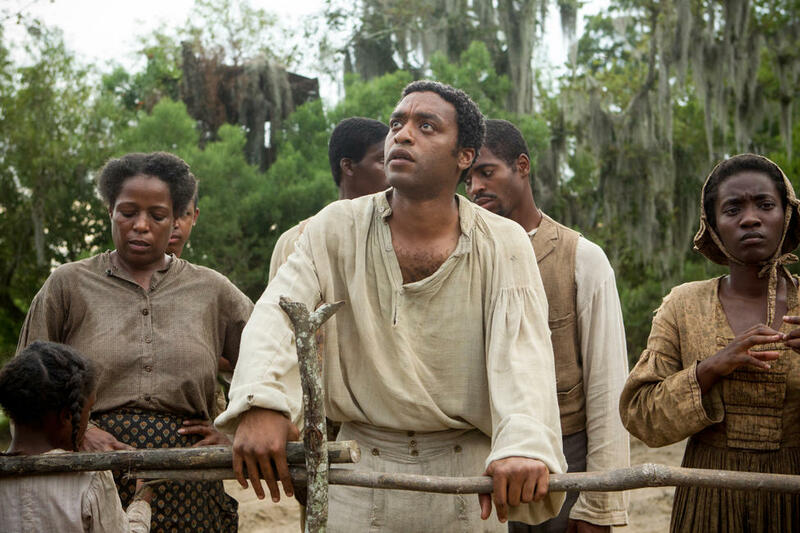 Michael Fassbender as Edwin Epps and Chiwetel Ejiofor as Solomon Northup in "Twelve Years a Slave." 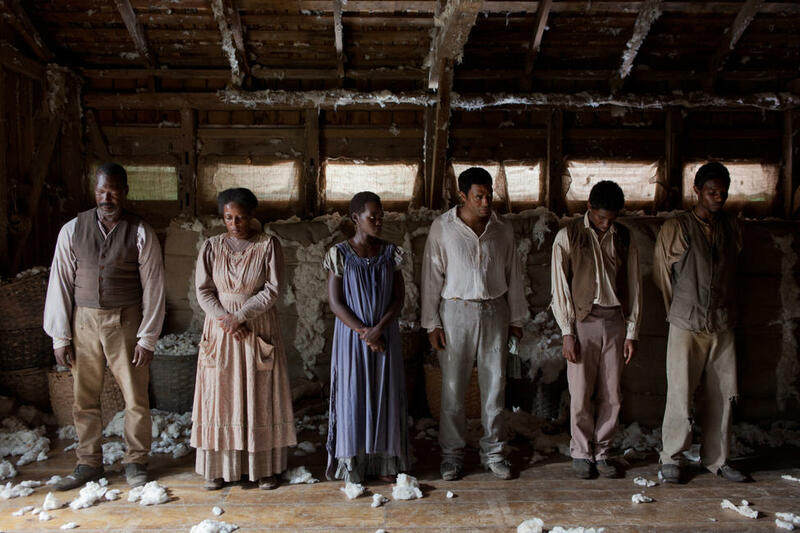 Lupita Nyong'o as Patsey and Chiwetel Ejiofor as Solomon Northup in "Twelve Years a Slave." 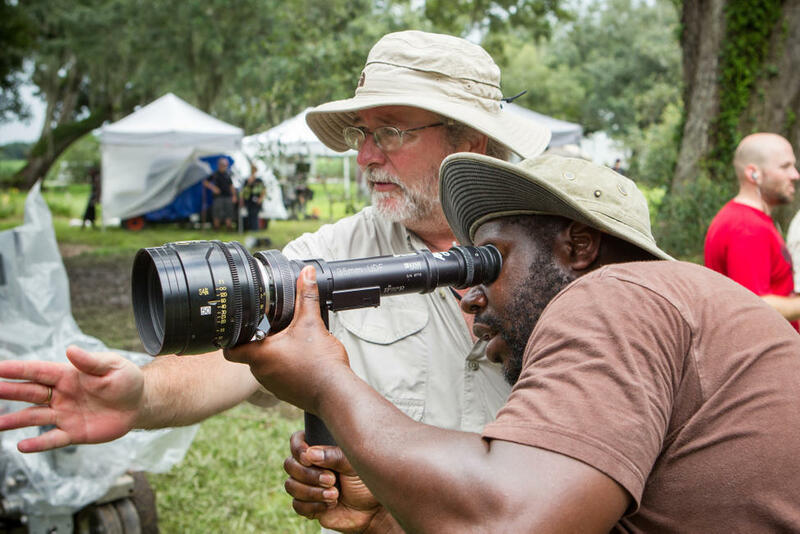 Sean Bobbitt and director Steve McQueen on the set of "Twelve Years a Slave." 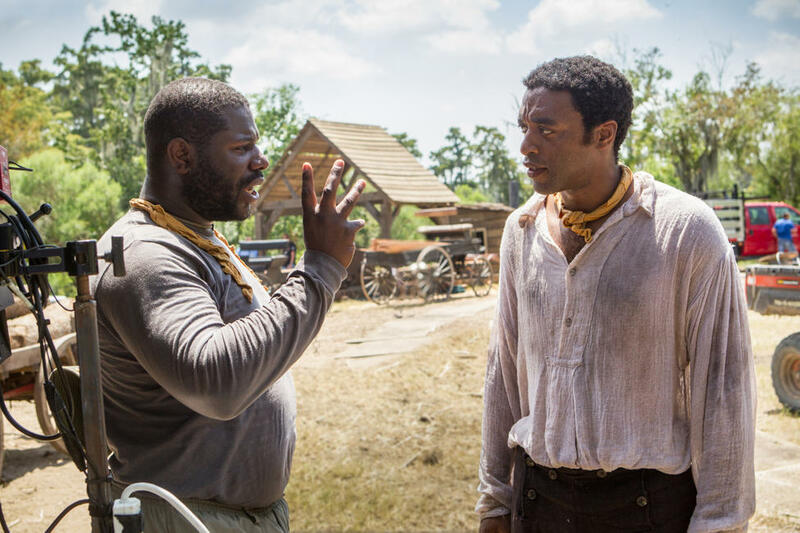 Chiwetel Ejiofor and director Steve McQueen on the set of "Twelve Years a Slave." 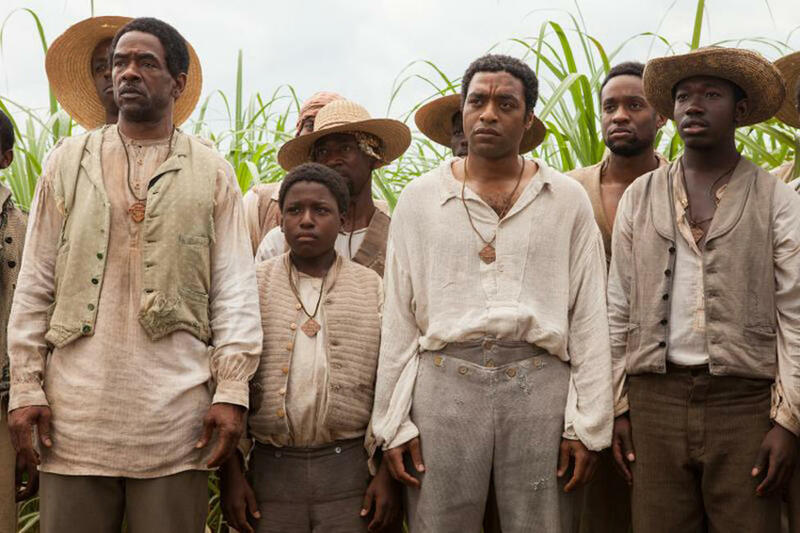 Lupita Nyong'o as Patsey, Michael Fassbender as Edwin Epps and Chiwetel Ejiofor as Solomon Northup in "Twelve Years a Slave." 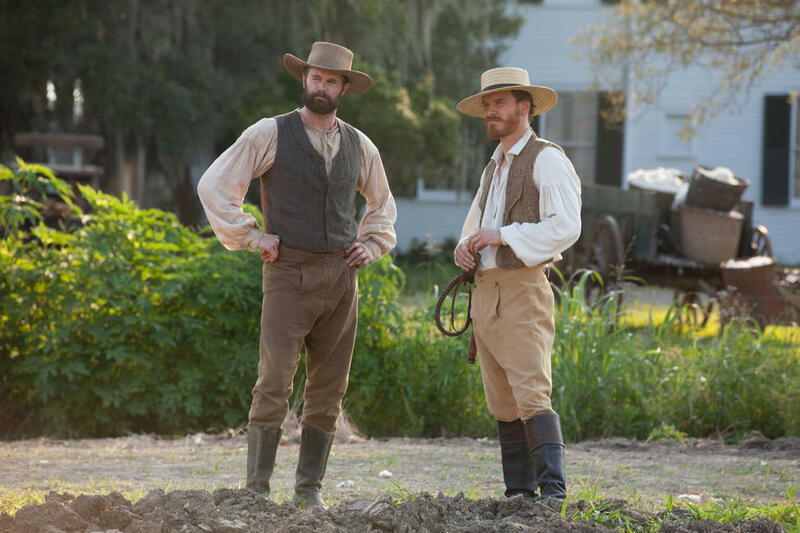 Garret Dillahunt as Armsby and Michael Fassbender as Edwin Epps in "Twelve Years a Slave." 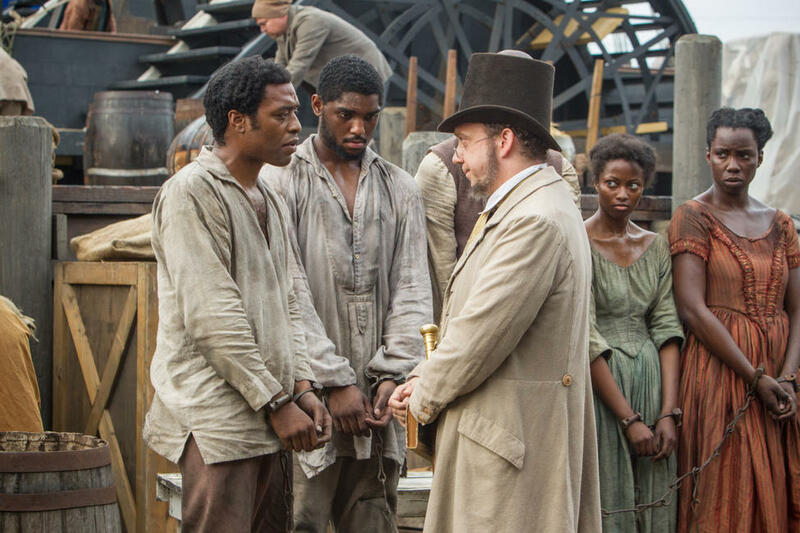 Chiwetel Ejiofor as Solomon Northup and Paul Giamatti as Freeman in "Twelve Years a Slave." 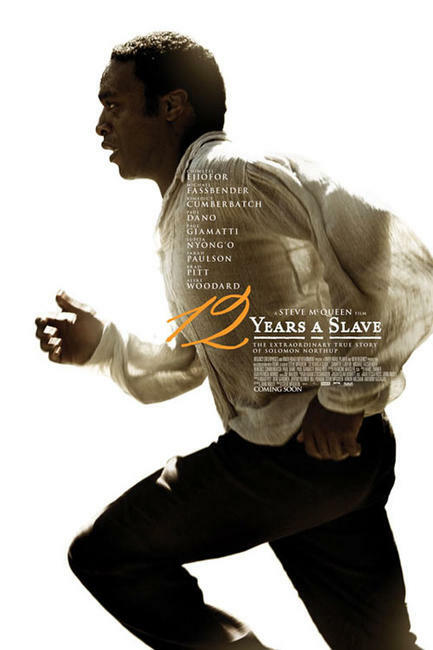 Poster art for "Twelve Years a Slave."